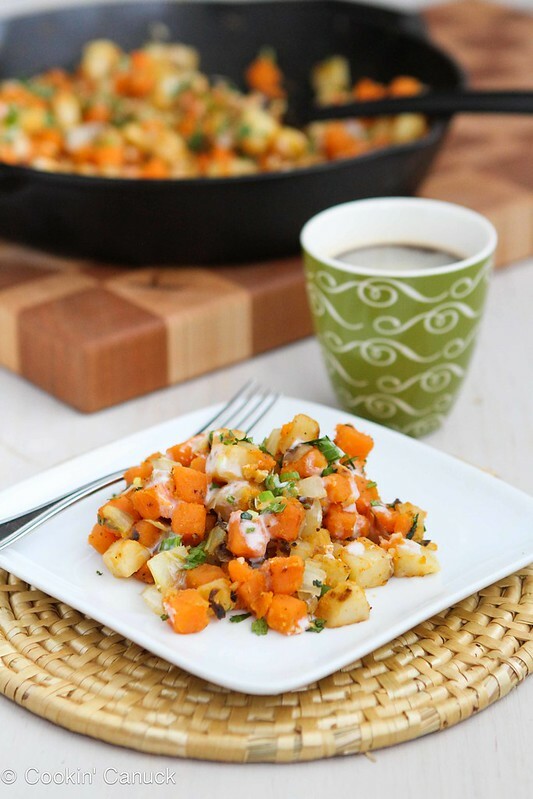 Sweet Potato & Endive Hash with a creamy Sriracha Buttermilk Sauce is a healthy and delicious way to do diner food. When I think of eating breakfast or brunch at a restaurant, the first thing that pops to mind is hash browns (well, right after a rip-roaring Bloody Mary). Golden brown, slightly crispy potatoes are the perfect accompaniment to scrambled eggs or omelets. However, much to the despair of my complaining jeans, they are typically loaded with oil and are far from healthy. Have I got the solution for you! 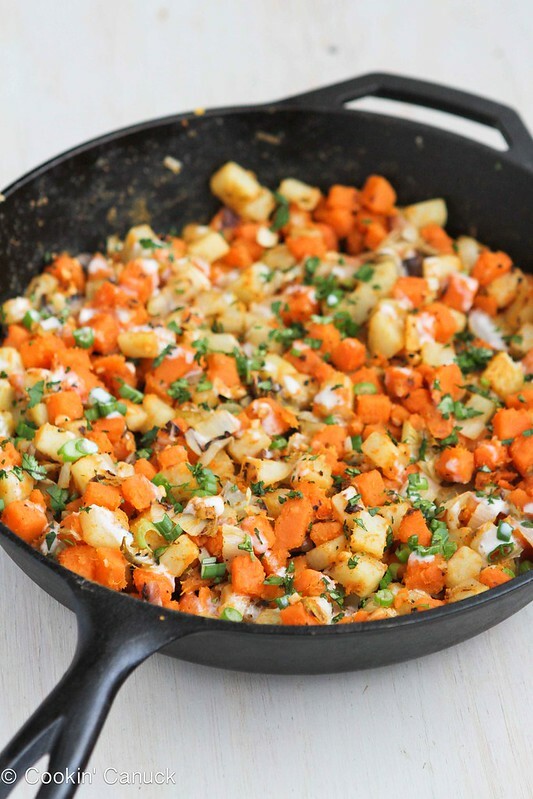 First of all, pull out the sweet potatoes because, really, there is nothing better than a hash made with sweet potatoes. Sweet Potato Hash with Canadian Bacon, Red Pepper and Sage is one of my favorite breakfast recipes. But this hash doesn’t stop at potatoes. 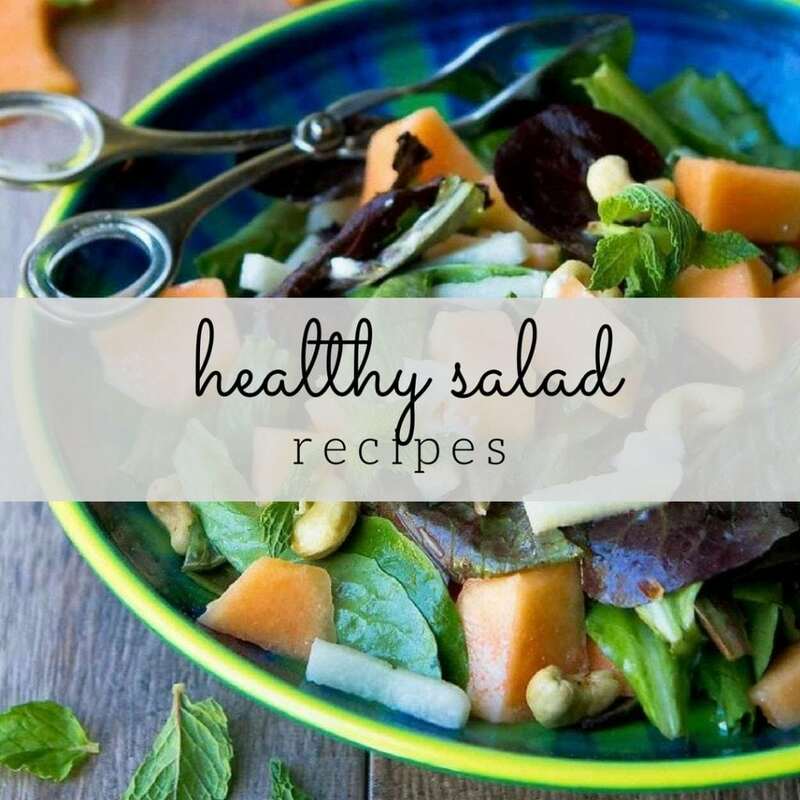 What if I told you that there is a food that not only tastes good and is easy to prepare, but also boasts some impressive nutritional stats: 87 calories; 16 grams of dietary fiber; 6 grams of protein and healthy doses of Vitamins A, C, E and K; calcium; iron; and potassium? Pretty impressive. That’s all in one head of endive. “Endive”…sounds kind of fancy, right? 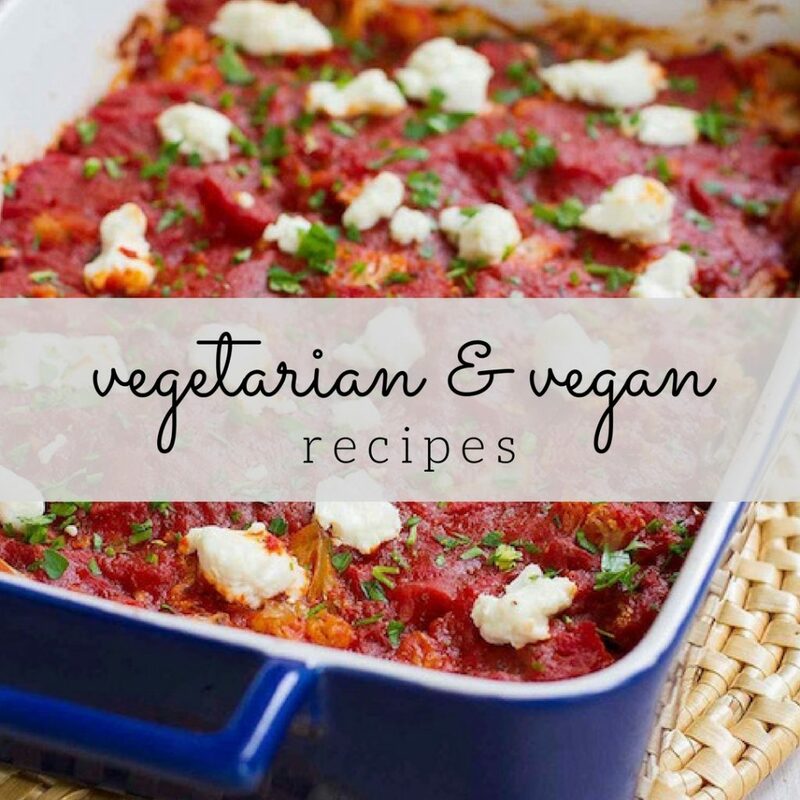 To be honest, this versatile veggie is no more difficult to prepare than a carrot. Either slice up the leaves crosswise or keep them whole and fill them with any type of tasty filling that suits your fancy. In this recipe, I sautéed sliced endive with boiled sweet and russet potatoes until the potatoes started to turn brown. And then comes the real kicker – a creamy sauce made of low-fat buttermilk and sriracha sauce (found in most supermarkets). One serving adds up to a mere 178 calories and 3.8 grams of fat. Now that’s the way to do hash! Heat the olive oil in a large skillet (preferably cast-iron) set over medium-high heat. Add the garlic and cook for 1 minute, stirring frequently. Stir in cooked sweet and russet potatoes and salt. Cook, stirring occasionally, for 5 to 7 minutes. Add the endive and green onions and cook until the potatoes are starting to brown, 3 to 4 minutes. Disclaimer: This post is sponsored by Discover Endive as part of their OnDiva program. Ok this hash looks heavenly but I can’t get over the endive bouquet!!!! That is the best thing I’ve ever seen! I would have never thought to chop up endive and add it to a hash. What a terrific idea. And, yes, that bouquet is great! Yum! I love endive and sweet potatoes. This sounds great. The addition of the sauce is a brilliant idea. Must try this soon. Sweet potato hash has become our favorite weekend breakfast. I love the endive addition, Dara. This sounds sooo good! Oooooooo I want to hash my mouth into that. What a great has recipe, Dara. 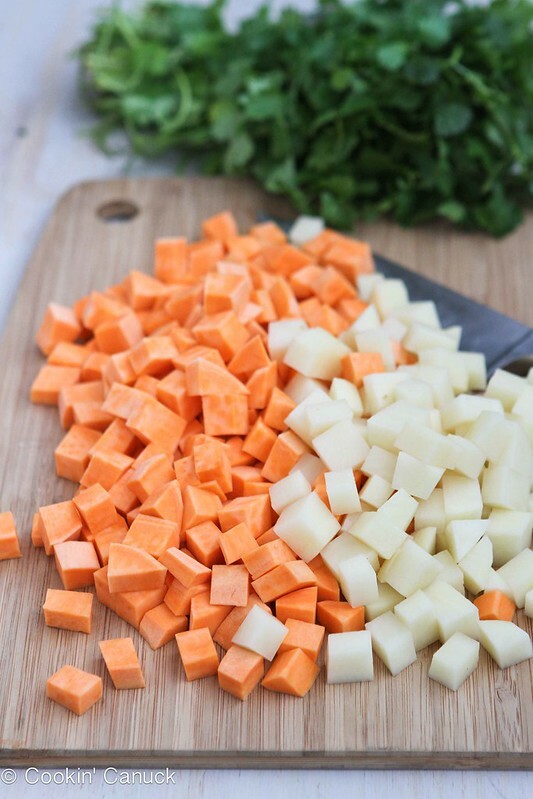 I love sweet potato has and your sriracha buttermilk sauce sounds perfect! What a great flavor combination! I saw a bunch of endive int he store today, and I can’t wait to go pick some up now! That is the sauce of my dreams. This looks totally delicious! I stumbled upon your blog- I love the photos. They make me feel hungry!! I must try this recipe! 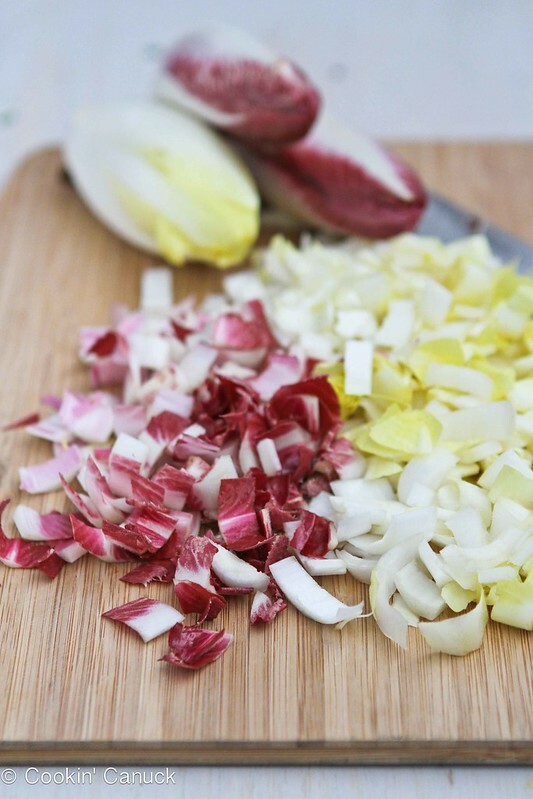 What a great idea to use endive in hash! So creative. I love this hash idea! 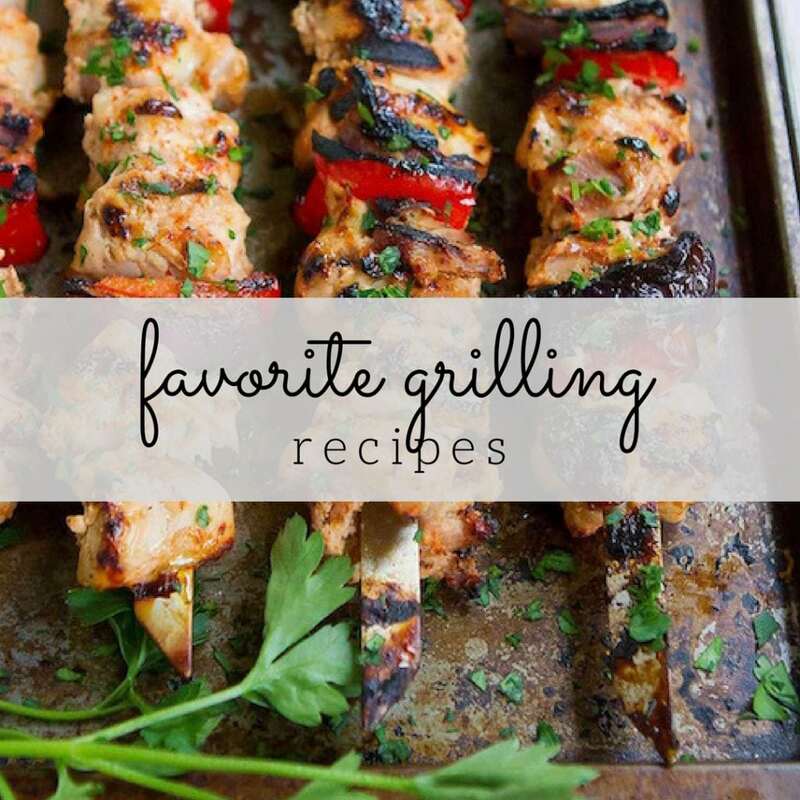 The Sriracha sauce sounds amazing! I love this Hash, Dara! Love this, Dara! I just made a sweet potato hash today as well. 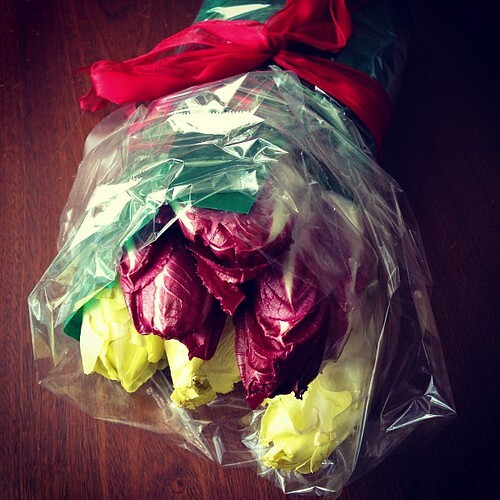 Love the addition of endive, and that bouquet… loved it! I love sweet potatoes, what a great idea! Sriracha and buttermilk sauce is truly inspired. Thanks, Dara. Endive is beautiful! Just saying the word, endive, makes me feel elongated and elegant. It looks lovely in your scrumptious hash! Gorgeous photos. P.S. I’m now craving a Bloody Mary. You know I’ve never tried sweet potato hash but I can’t think why not. This sounds absolutely delicious! I just made a smiliar sauce for some fish tacos! 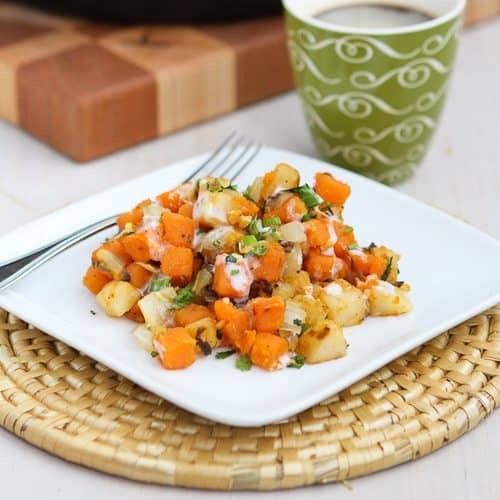 Love it… and this sweet potato hash is brilliant, Dara! I have to thank my mother for introducing me to endive at such a young age. She’d use it in salads all the time and I just loved the bitterness. 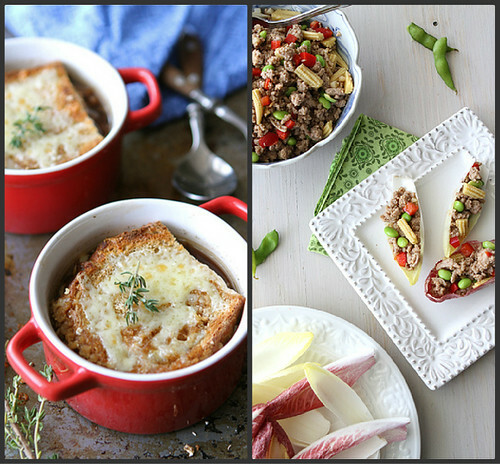 Until a few years ago, I had never thought to cook it… but recipes like this make me want to pull the skillet out and start chopping right away! I agree, a sweet potato hash is the best hash! But, with sriracha buttermilk sauce?! Now that’s got to be the bestest hash. Ever. What a beautiful and delicious sounding breakfast, lunch or dinner! The colors are lovely and that Sriracha sauce sounds amazing. Love sweet potato hash! That sriracha buttermilk sauce sounds incredible! Two of my favorite vegetables… combined in a way that I’ve never thought of… leave it to you Dara to show me, once again, a new and fabulous combination!!! On the menu for the weekend!!! Love this combination of flavours! Sweet potato hash has long been one of my favourites but this just takes that to a whole new level. Adding this to my weekend brunch list. Thanks Dara!